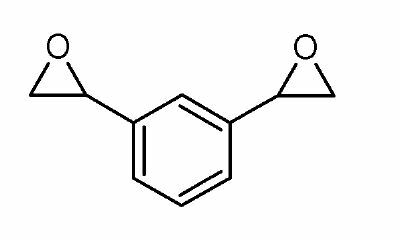 Even more non-isocyanate polyurethanes – this time from Dow! “Gist”: Preparation of divinylbenzene dicyclic carbonate and its reaction with triethylenetriamine and blowing agent to make poly(hydroxyurethane) foams. Why it is interesting: There seems to be a growing interest in non-isocyanate production of (hydroxy) polyurethanes based on cyclic carbonates and amines (see also my earlier posts on the subject). This may well be due to an increasing pressure upon system producers to reduce the concentration of free monomeric isocyanates in applications such as spray foams, one component froth foams and coatings. Because the cyclic carbonates – in contrast to isocyanates- are not water-reactive they can also be used to produce water-based coatings e.g. Dow claims to have improved upon the existing art with new cyclic carbonate monomers, which are liquid and more reactive than prior art monomers. The new monomers are prepared form divinylarene dioxides and CO2.